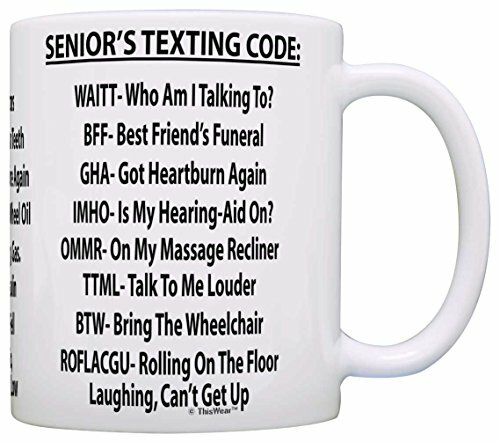 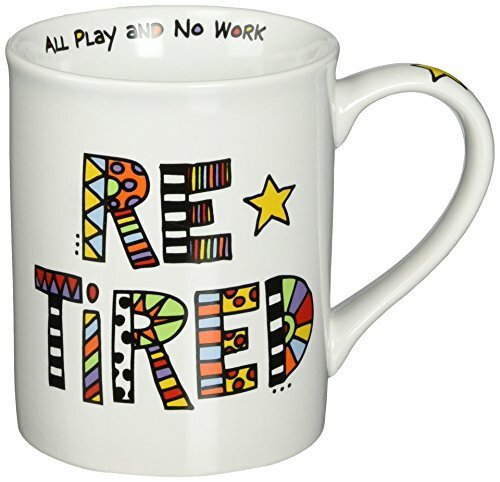 Below are plenty of gift ideas that you could give to Dad from funny mugs, funny T-Shirts to Clocks with engraved personalized messages. 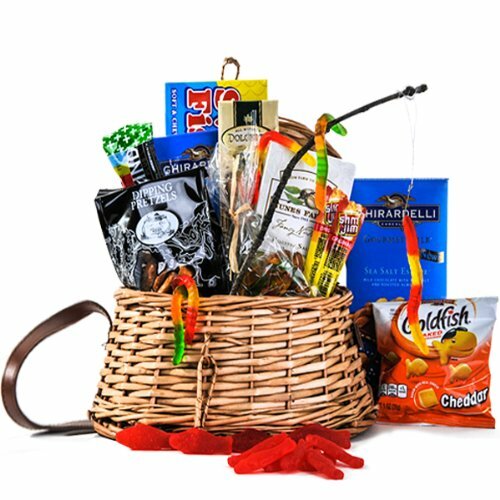 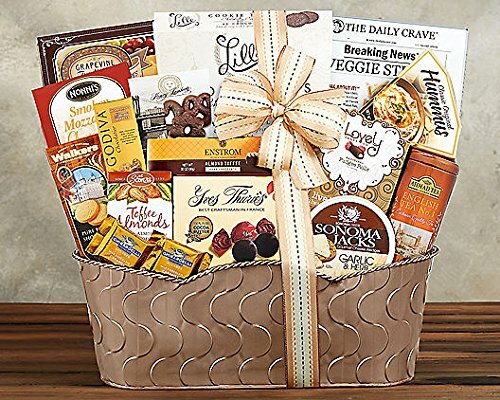 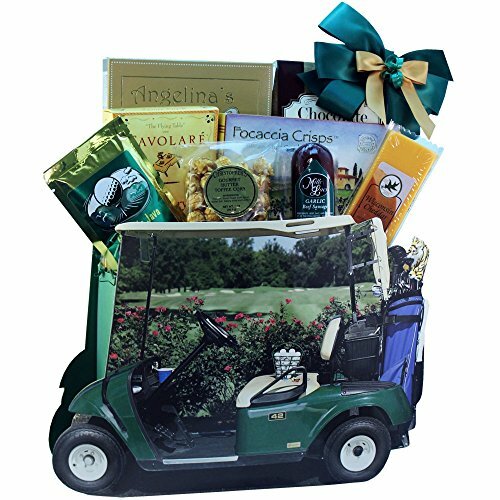 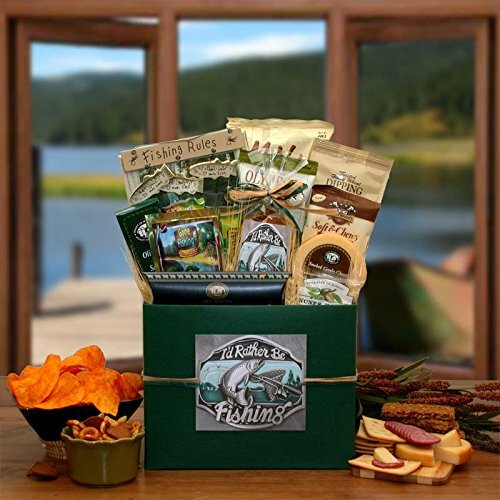 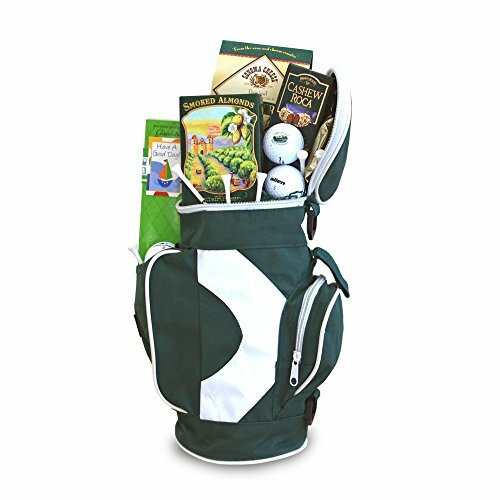 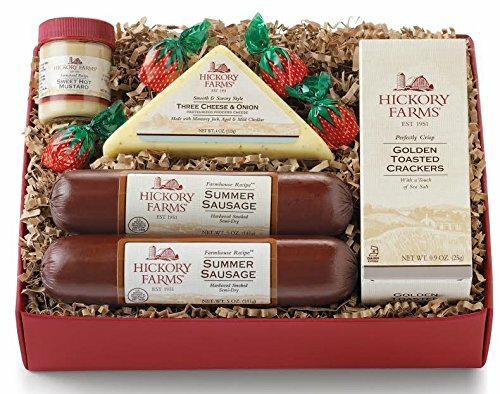 These gift basket would make a great idea for a retirement gift. 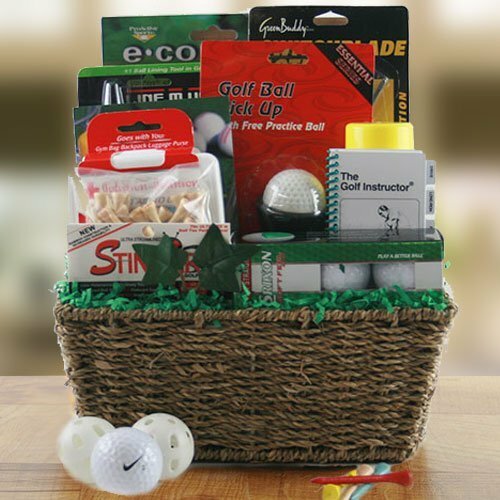 Thre are plenty of differnt options to choose from, including golf, fishing, wine and beef jerky themed. 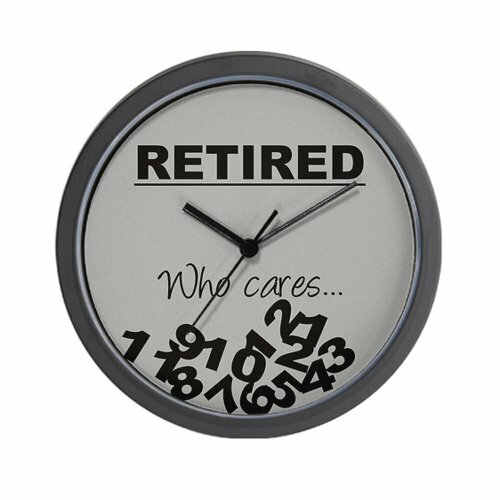 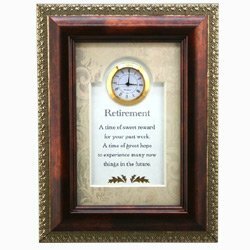 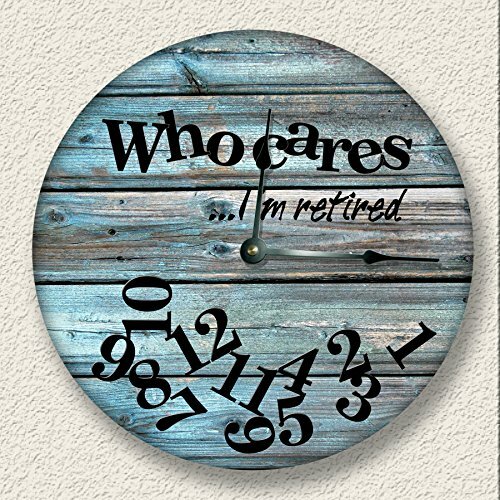 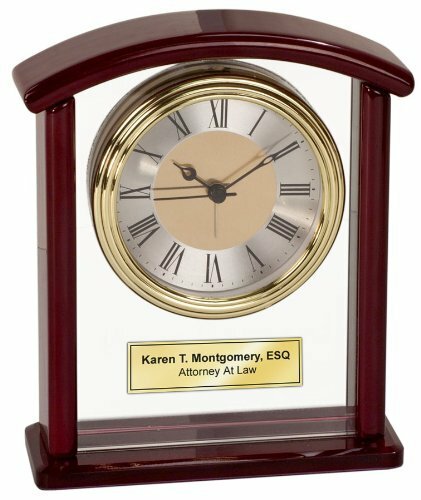 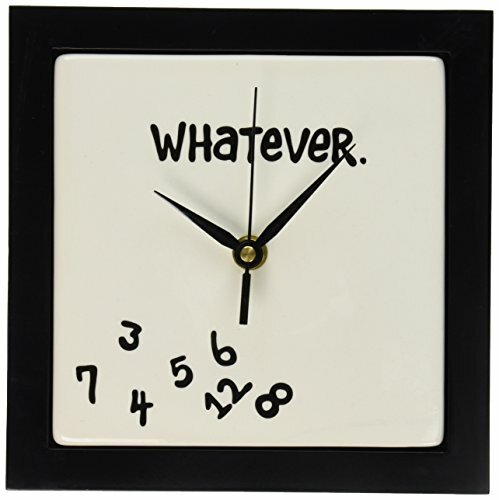 Here is a selection of retirement clock ideas that would be perfect for a gift for Dad. 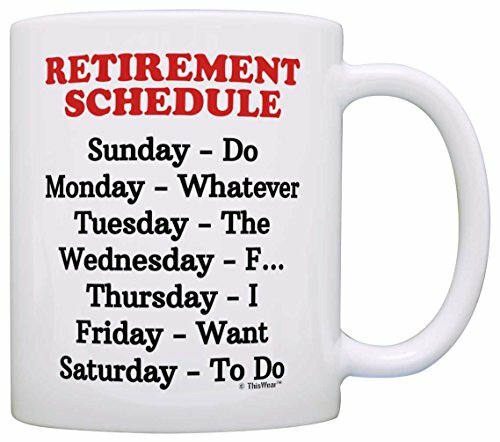 Some are funny and do not have any of the hours of the day showing. 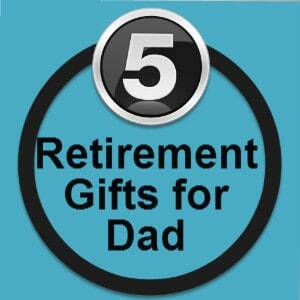 The last 3 selected here are more personal and touching. 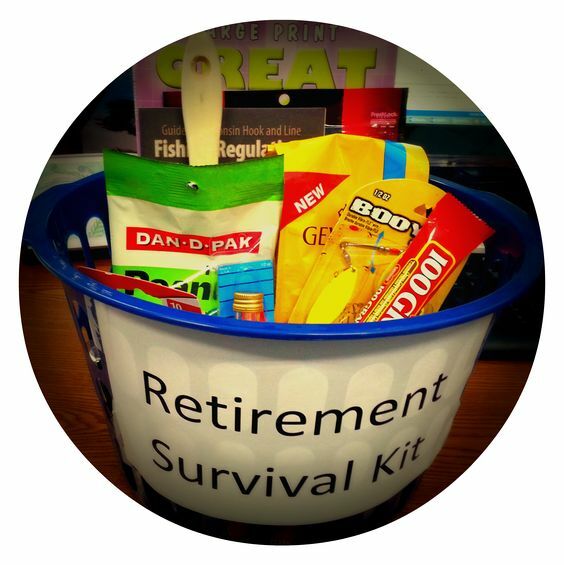 I love this idea of a homemade gift for Dad’s retirement that features lottery tickets arranged in a container with retro candies. 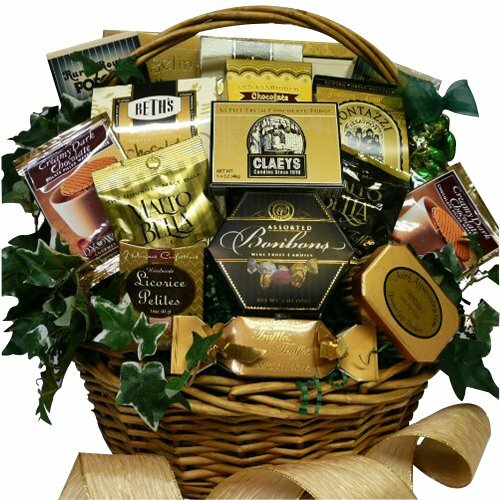 This would be easy to achieve by finding or buying a suitable container, placing florists foam in the container. 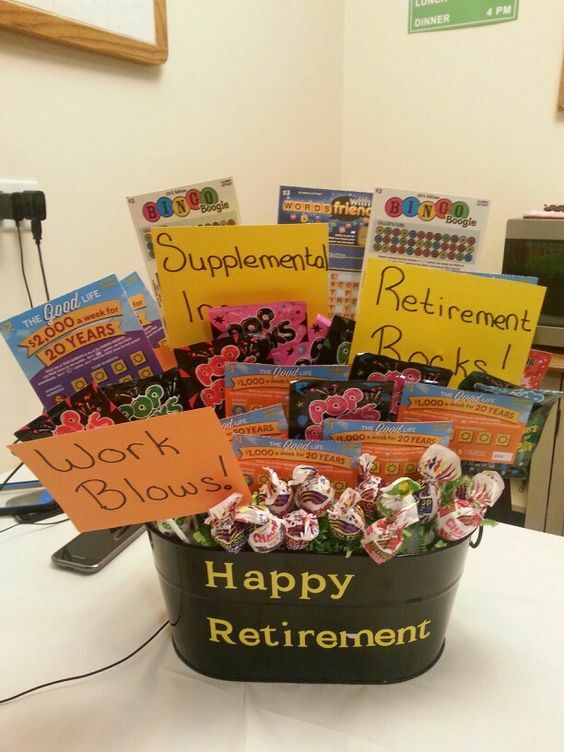 Then attach the lottery tickets and candies to small canes then arrange artfully by pushing the sticks into the foam. 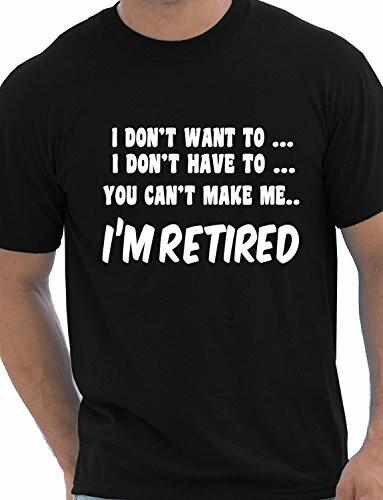 This cake is a great gift idea for Dad’s retirement party. 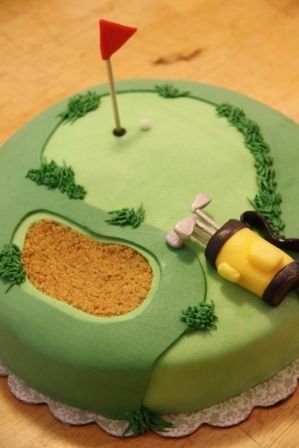 This would work if dad is either a keen golfer or he intends to play more golf once he retires. 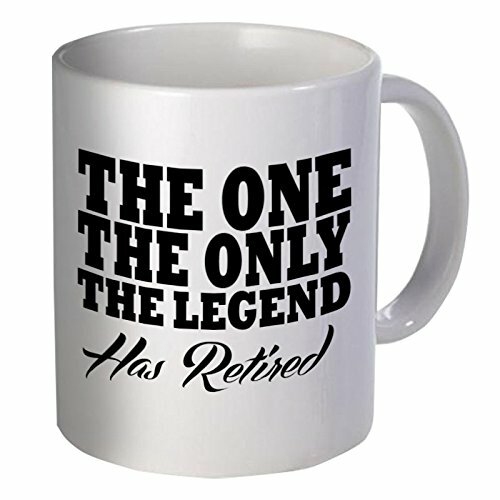 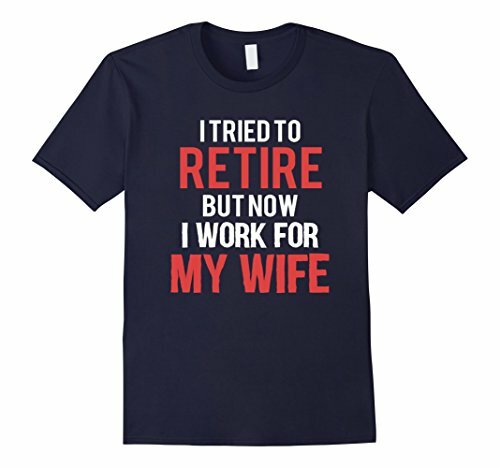 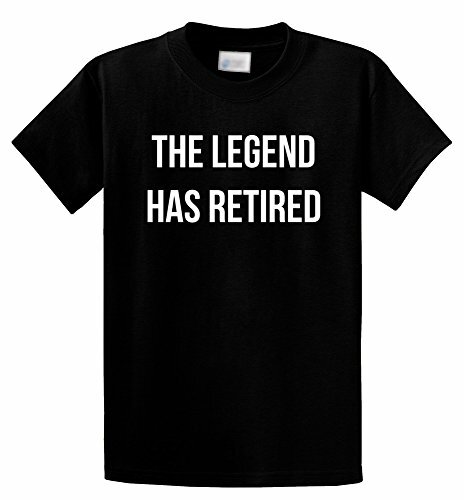 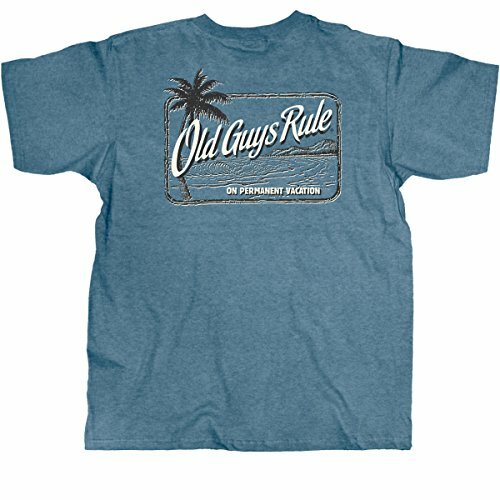 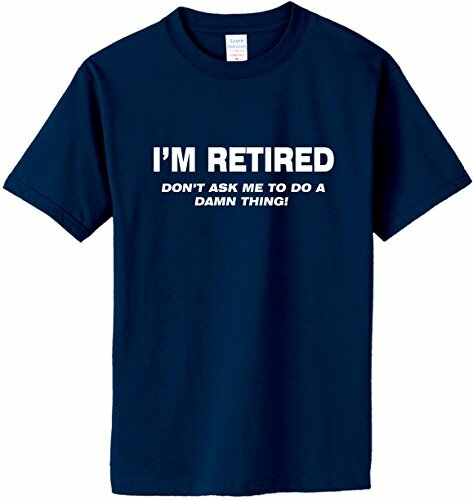 Great retirement gift idea for a Dad that loves to drink beer. 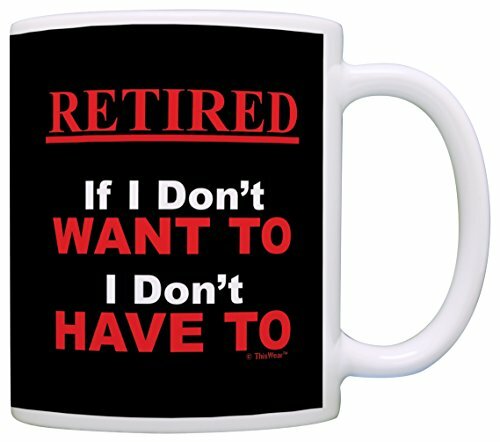 This is so easy to achieve. 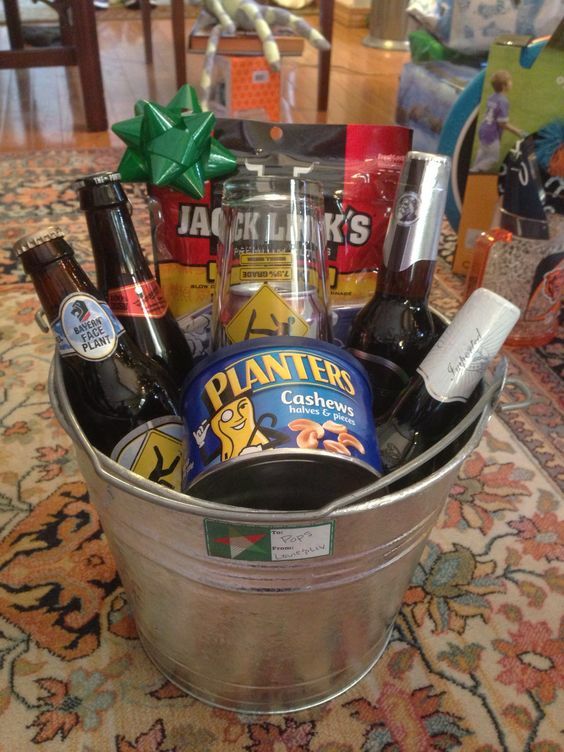 Just buy a metal bucket and add in a few nice bottles of beer. 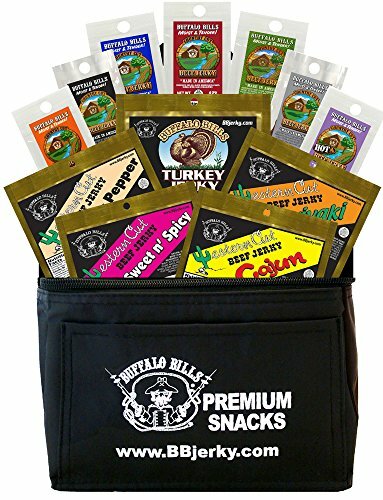 Also, add in some savory snacks, to eat with the beer. 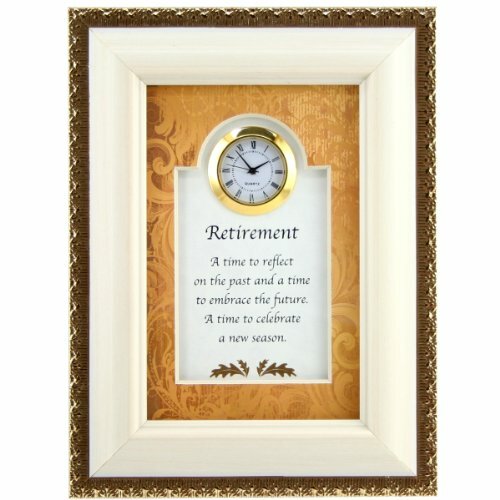 Lovely idea for a present you could give your Father to celebrate his retirement. 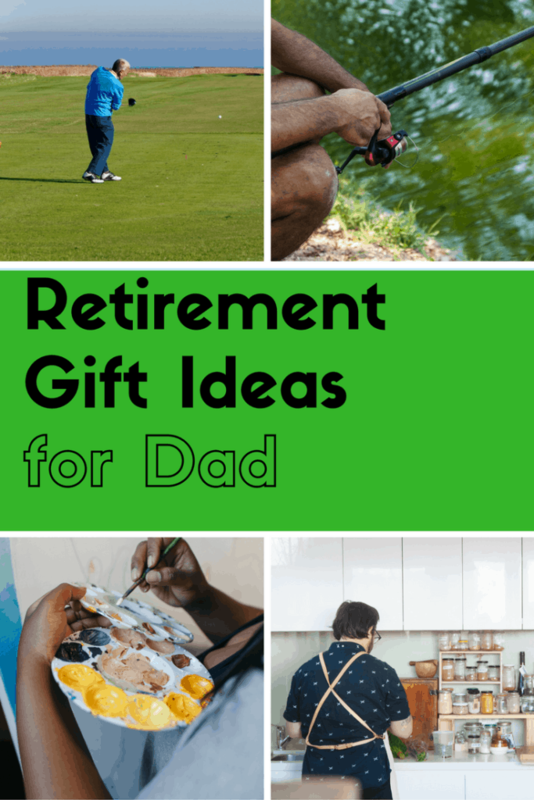 You can use this idea but personalize it so that it make the perfect gift for Dad. 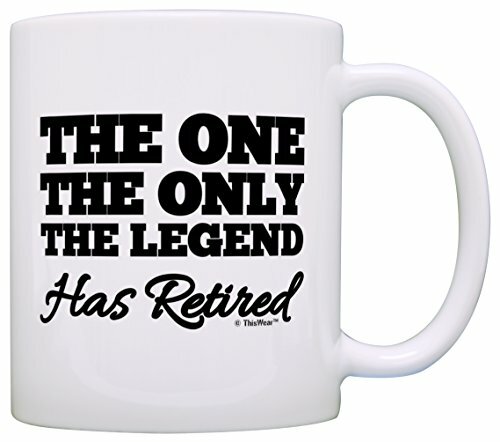 When you give your Dad his retirement present you will also want to give him a card at the same time. 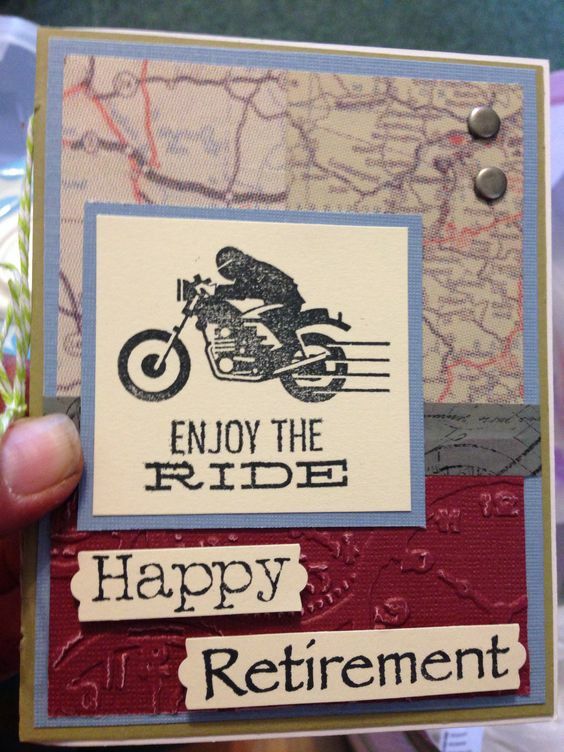 This card is perfect if your Dad is a motorcyclist or if he is a motor bike enthusiast.